Sometimes life sneaks up on you, and you desperately need to make quick money, but you don’t really want to sell your body just yet. Maybe your bank account is overdrawn, or your rent is past due. Don’t worry; we’ve all been there. And thanks to technology, it’s easier than ever to make quick cash. 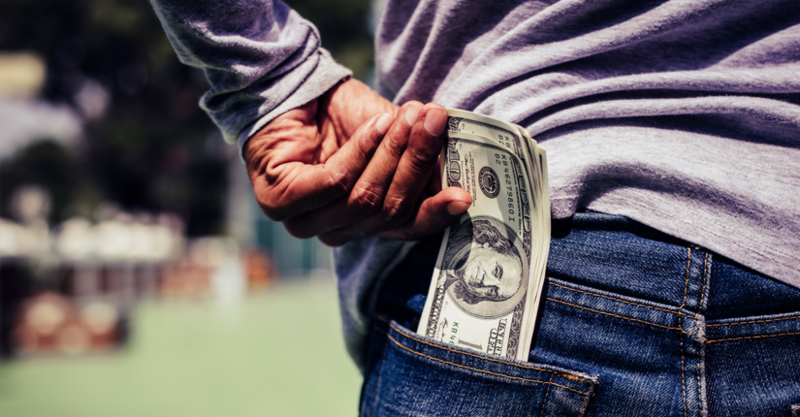 Here are 7 quick ways to make money. Do a combination of all of these, and you’re bound to make quick money. 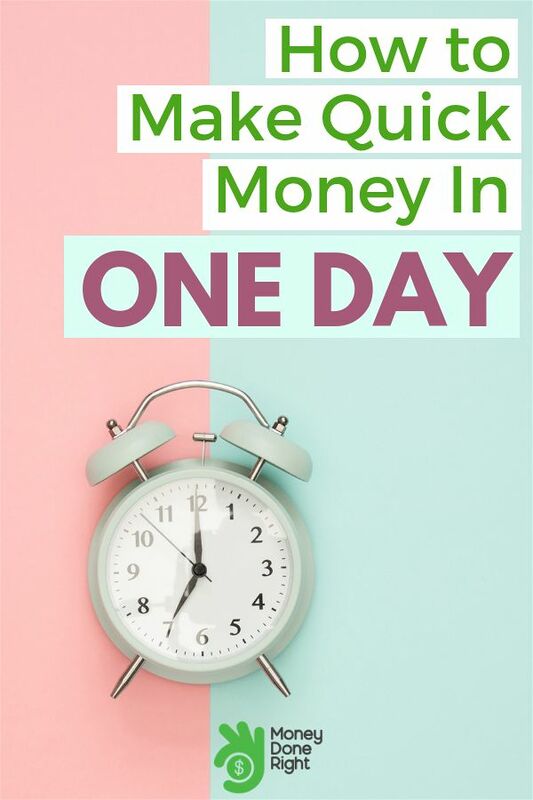 Keep in mind that there may be other, longer-term ways to make money from home, such as blogging (we make over $30,000 a month), but the items below are ways to make quick money. 1. Make quick money taking online surveys. 3. Make quick cash playing trivia. 4. Make quick money with this free money-saving bot. 5. Make quick money with an app on your phone. 6. Make quick money by renting out a room. 7. Make quick money by doing voice over jobs from home. Surveys are one of the best ways to make quick money online. Is this passive income? By our definition it is! It’s making money without work! Renting out lodging can be an incredible way to earn extra money between now and Christmas. I know some people making thousands of dollars a month, all by renting out an extra room to short-term guests. If you’d like to sign up to become an Airbnb host, check out my article How to Become an Airbnb Host.